This cute idea comes from Gourmet Mom on the Go. 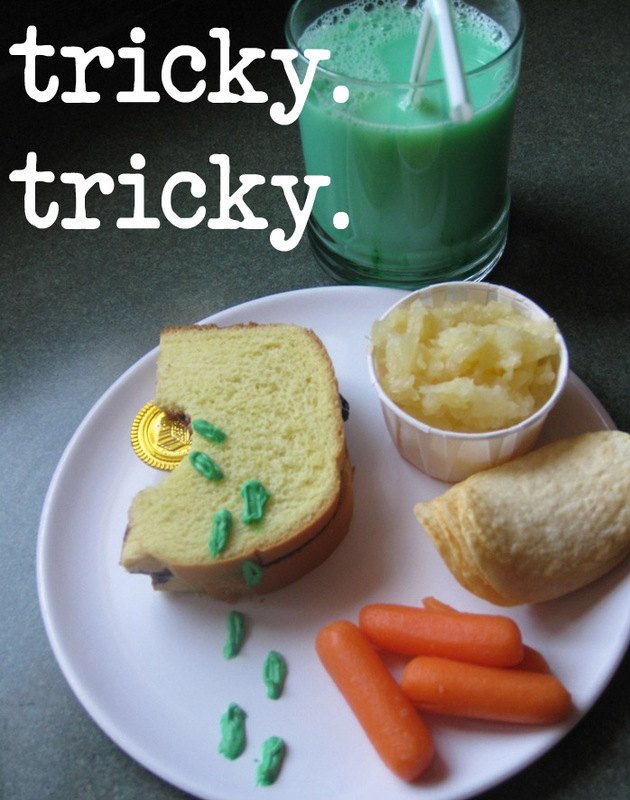 Click here to find out how she created this cute little lunch. It’s Hungry Caterpillar Time in the Playroom!